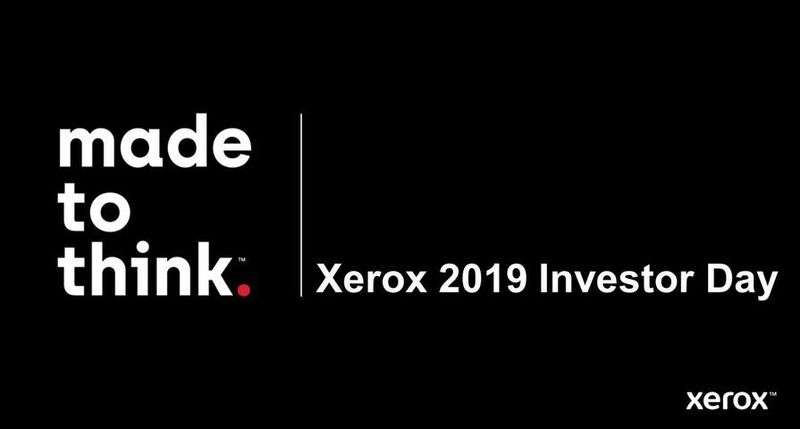 UXBRIDGE – With more than a 100,000 attendees visiting the Xerox stand at Drupa 2008, Xerox cemented its leadership role in digital print technology by demonstrating the very latest in colour and monochrome production machines and new applications. 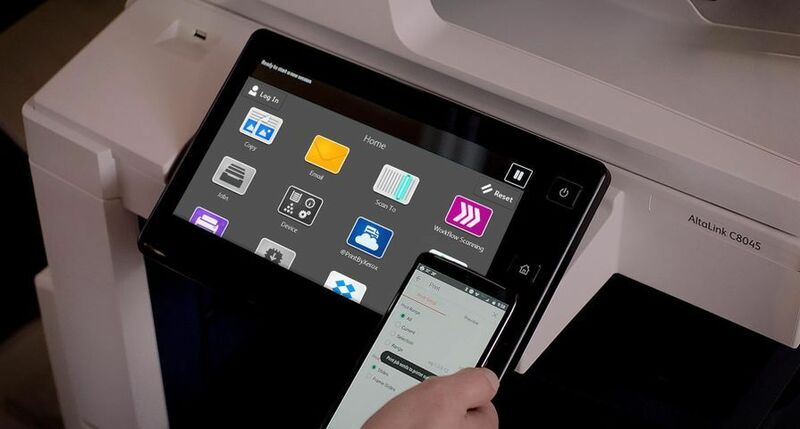 Reflecting on the excitement of the first week of Drupa, Peter Taylor, Director and General Manager Production and Graphic Arts, Xerox UK said, “Every four years Drupa brings tremendous excitement and buzz at the Messe, and this year did not fail to deliver. 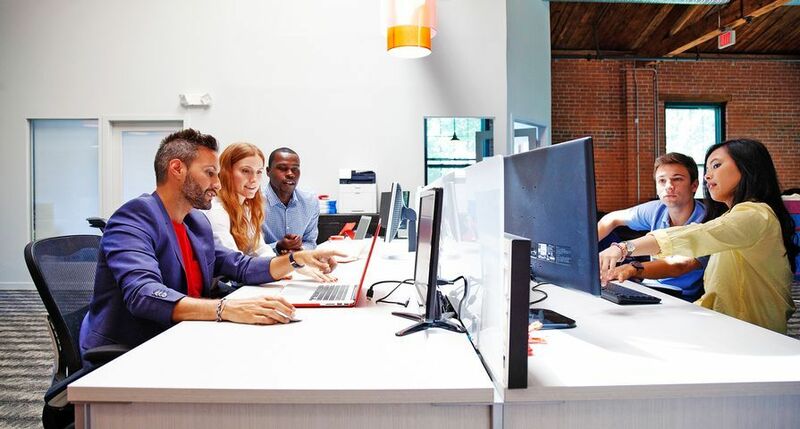 Xerox enjoyed this year’s vibrant atmosphere which showcased our ability to provide the right technology, right workflow and right business models for a broad spectrum of customers. We were also able to spotlight our on-going investment in innovation which continues to shape the digital print market and influence the way companies interact with their customers." Burlington Digital and CDMS were among some of the leading graphic arts players to sign contracts with Xerox UK at Drupa 2008. Burlington Digital – As one of the UK ’s leading commercial printers, Burlington Press promises its customers it will provide the highest quality print service possible. 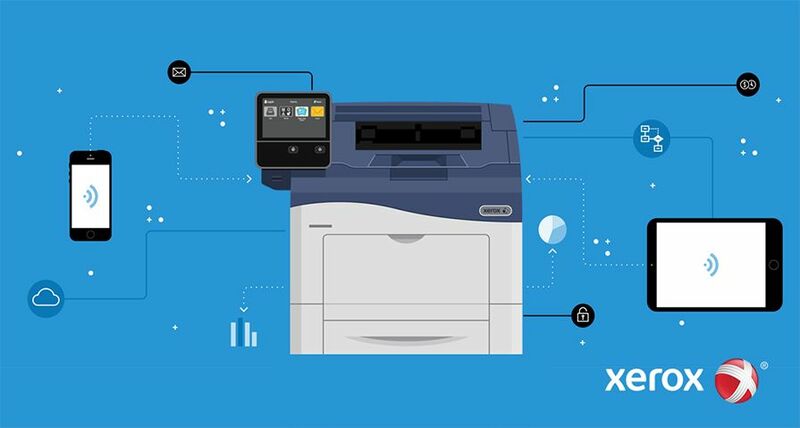 This year’s Drupa saw Burlington Digital acquiring a Xerox iGen3 in order to address its significant business growth over the last six months, increase its workflow efficiencies and enable even faster turn-around of digital print jobs. CDMS – CDMS is a leading marketing services provider with in-house print capabilities. It provides solutions mainly in the retail, leisure and finance sectors. However, it is the finance sector that has shown a growing demand for documents printed with spot colour. 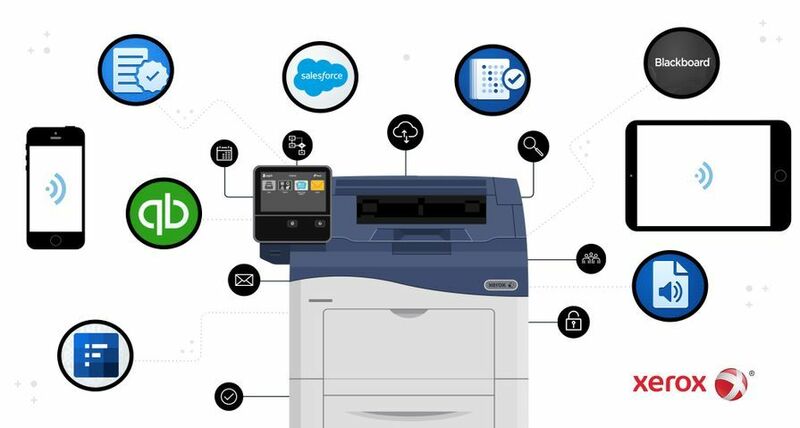 CDMS was looking to replace its two Xerox 92C machines with new more productive highlight colour printers that would be quick and efficient and help in its compliance with the additional provisions of the Consumer Credit Act (CCA) that come into effect on 1st October. 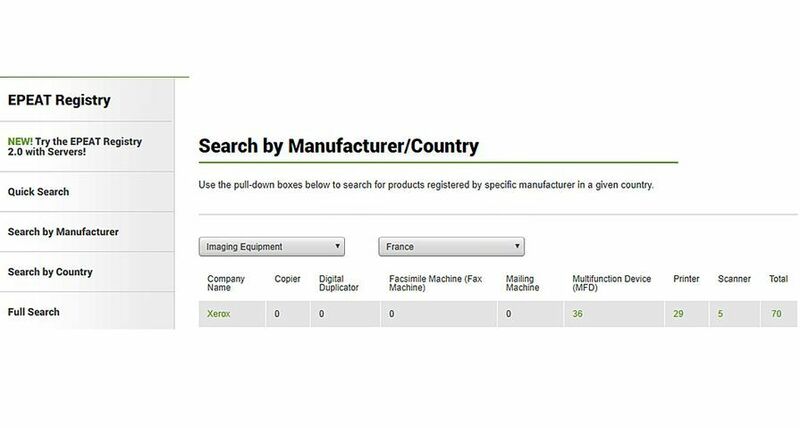 As a result, CDMS has initially ordered one Xerox DocuTech 180 highlight colour machine with an option for a second. 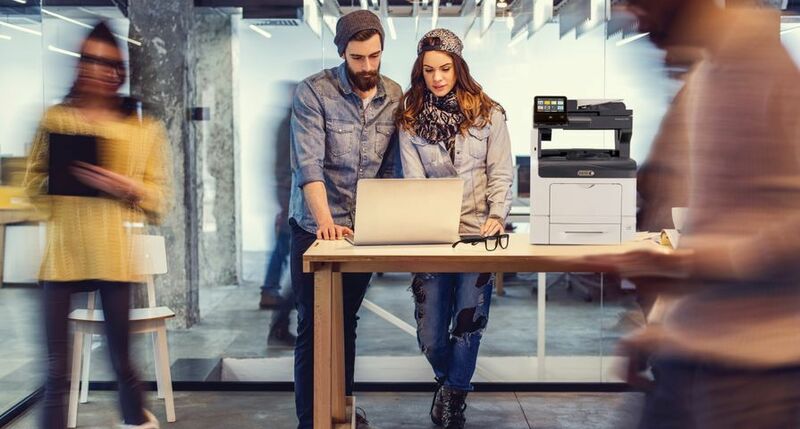 “Investing in the right digital print technology, like Xerox’s iGen3, provides businesses with the ability to create personalised, colour documents that have the high impact, high return which printers and their customers are looking for. 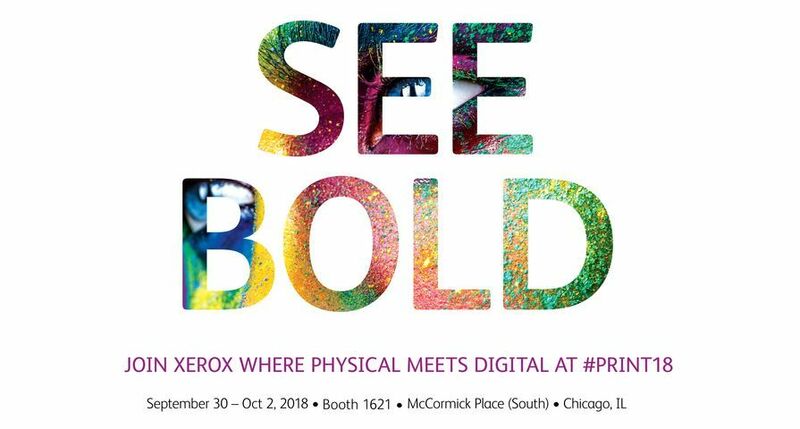 Looking to the future, Xerox is going to continue to push the boundaries of digital print as we have shown, with examples such as the ConceptColor 220 and our breakthrough cured gel inks,” concluded Taylor. At Drupa 2008, Xerox introduced a dozen new technologies, workflow and business development resources that emphasised the company’s leadership in digital printing. 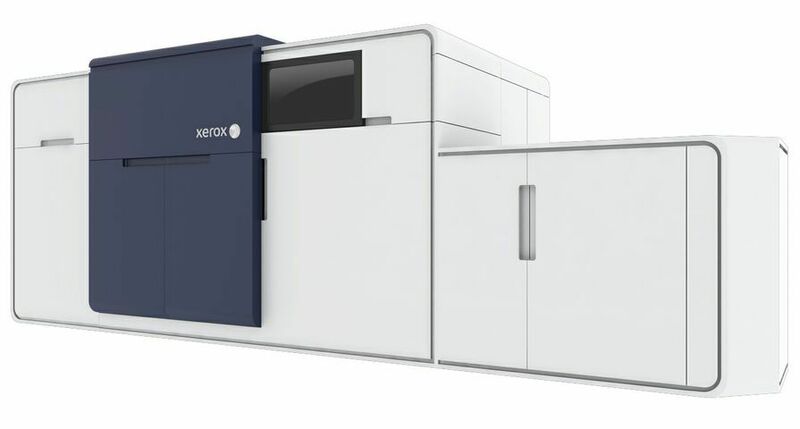 In addition to the new Xerox iGen4 Press, products that generated considerable interest at Drupa included the Xerox iGen3 with Automated Colour Quality Suite, the new Xerox 700 Digital Colour Press, the DocuColor 5000AP Digital Press and the company’s portfolio of continuous feed devices. For open commentary and industry perspectives, visit http://www.xerox.com/blogs or http://www.xerox.com/podcasts.